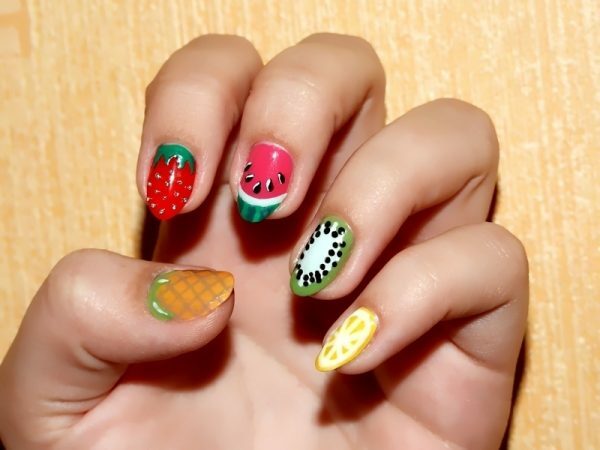 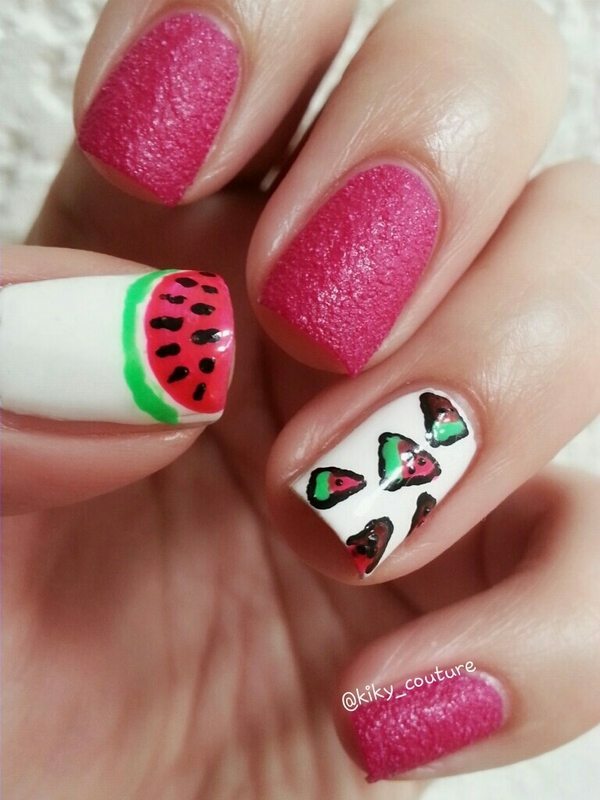 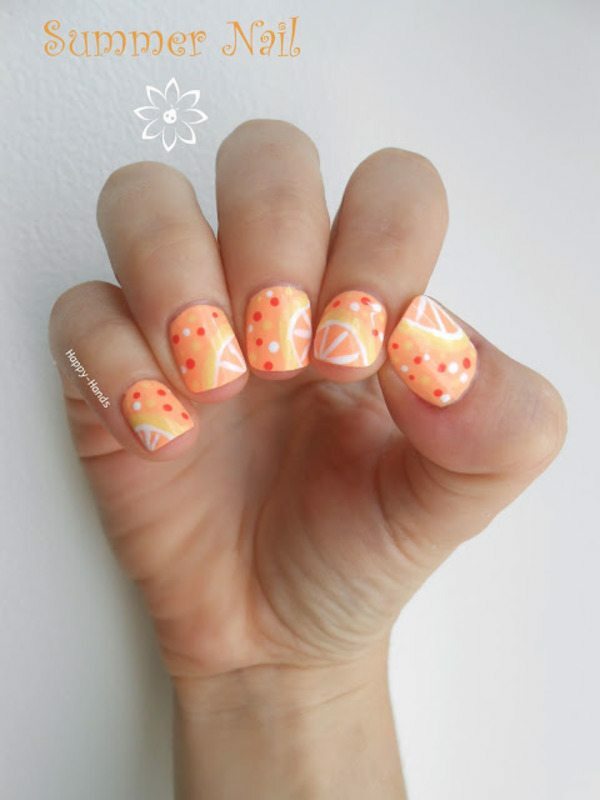 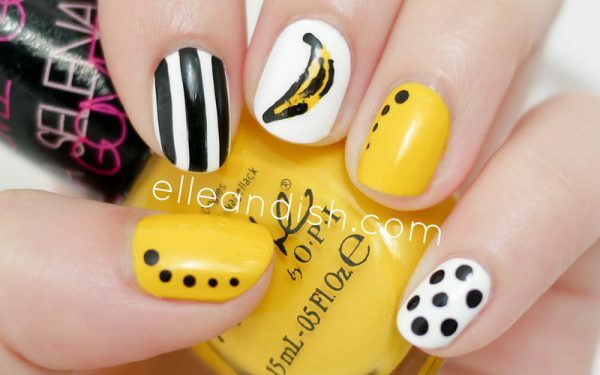 When you want to look different and adorable, having fruit nail art can really improve your look. 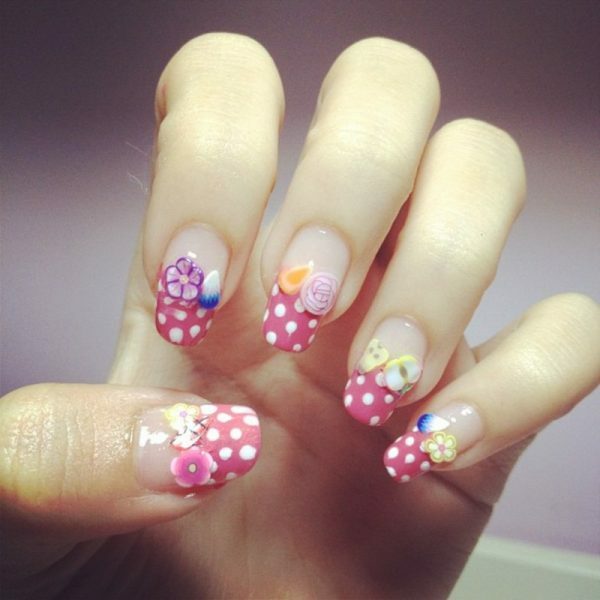 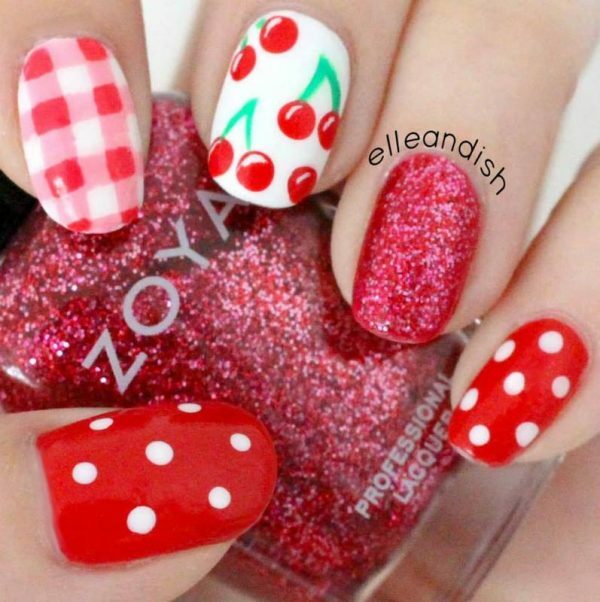 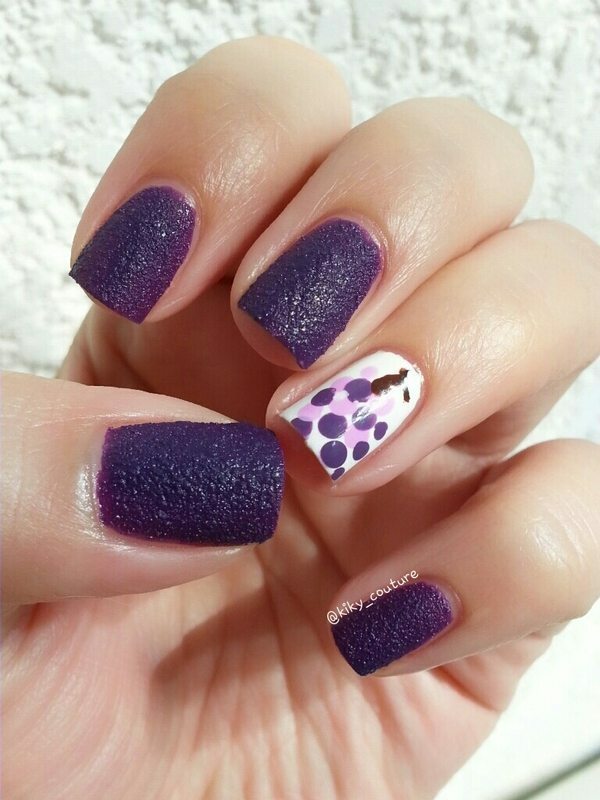 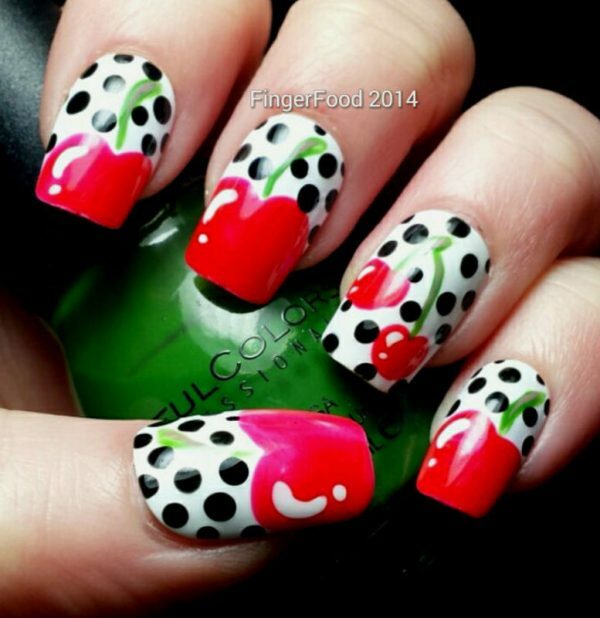 You may not know this, but fruit nail subject has been quite popular over the years because of the cute and adorable effect. 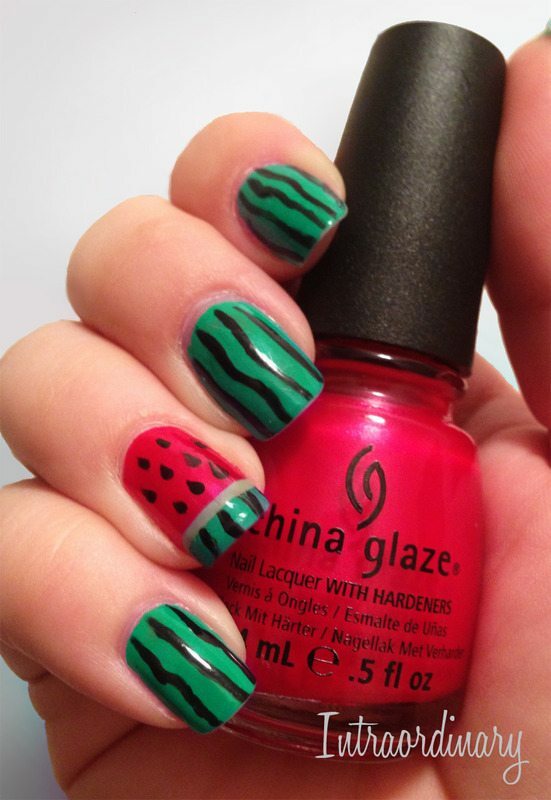 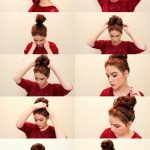 Moreover, the fun and attractive colors aren’t only good to make you look better, but also good to lift up your mood. 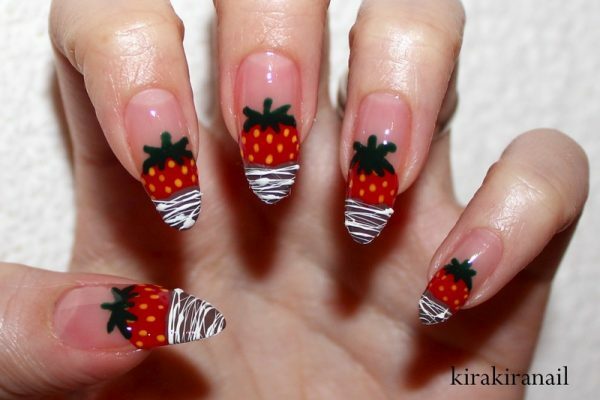 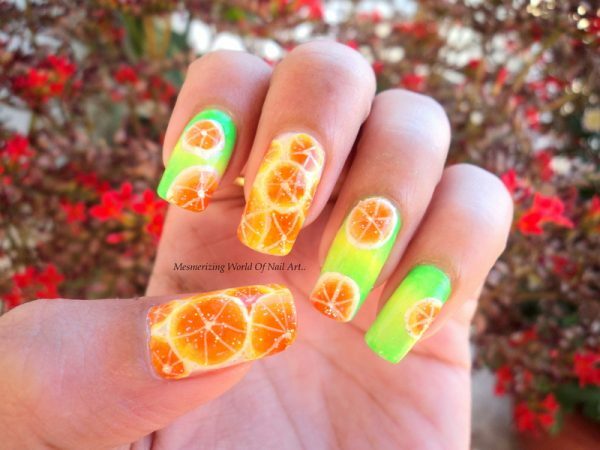 Do you know that you can create an overall image of a fruit on a single nail? 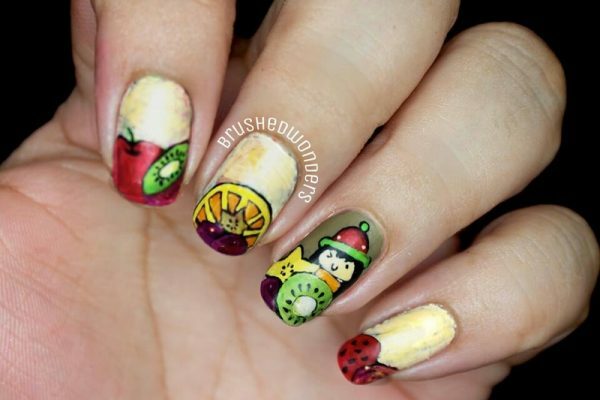 You can have a full collection of fruits within one nail only. 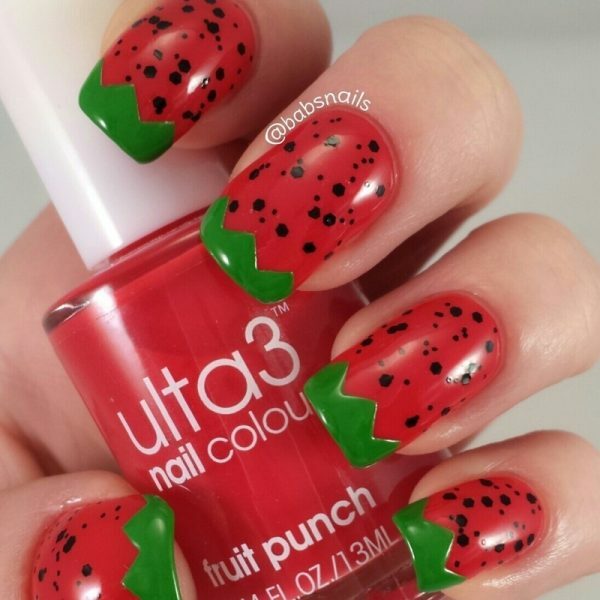 You can draw watermelon for the thumb, cherry for the pointer, strawberry for the middle finger, kiwi for the ring finger, and lime for the pinkie. 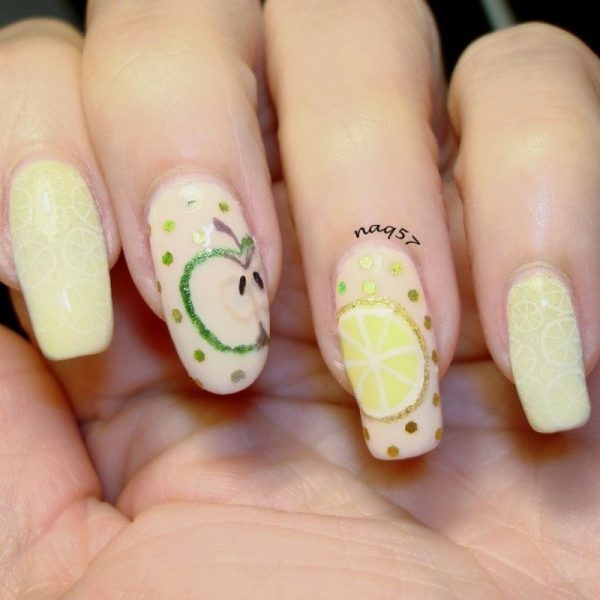 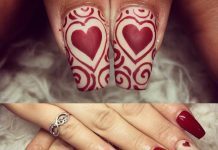 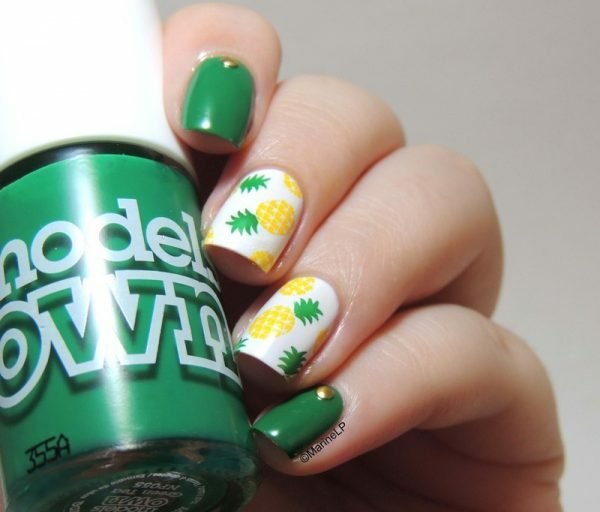 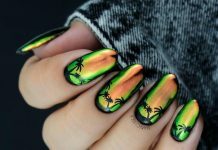 That’s only an idea about having fruit nail art that will definitely brought you to the next level of fashion and style. 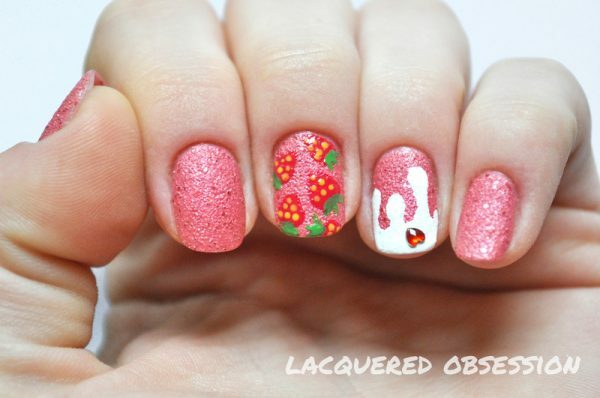 You can have all of your fingers painted in strawberries or kiwis; it’s up to you. 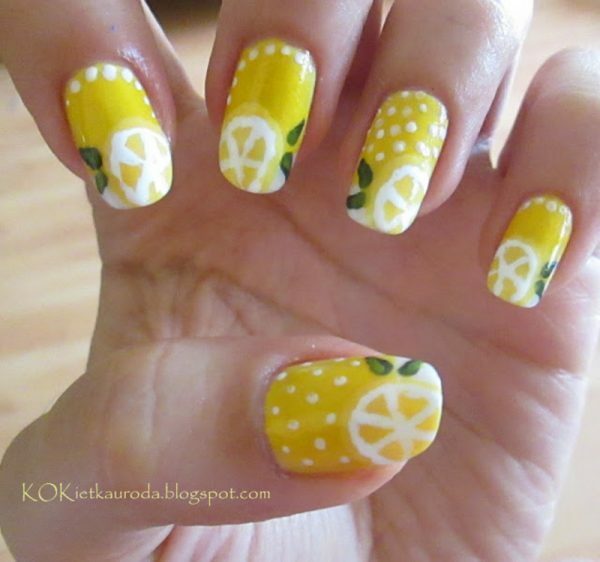 You only need to use your creativity as well as your imagination. 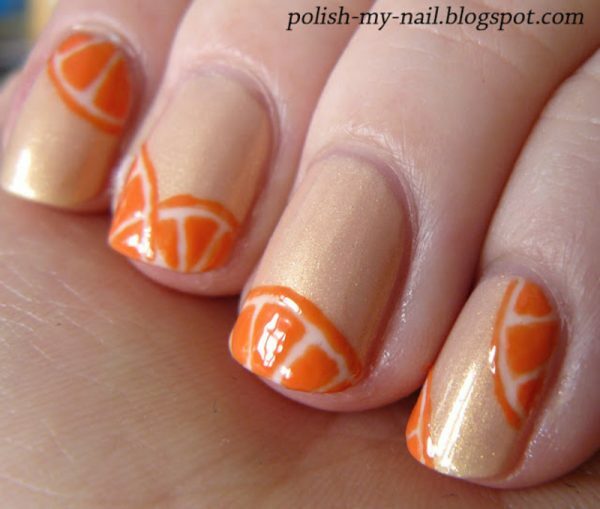 Creating the drawings is fairly easy. 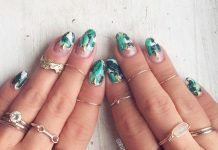 If you want to you only need to prepare light green and black nail polish. 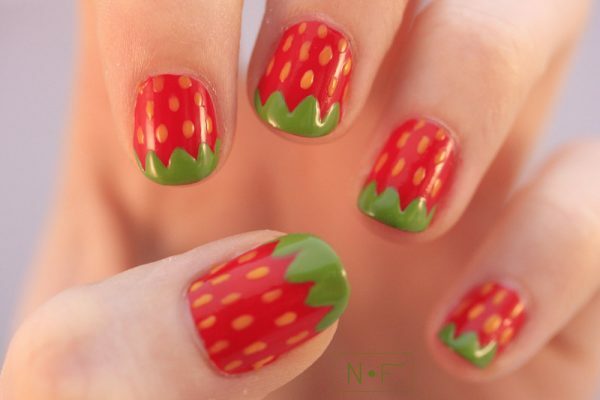 Cover the nail in green and then have little seeding dots on the middle, like the ones you find on kiwis. 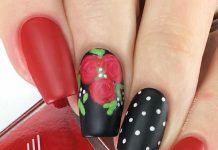 Or if you want to come up with strawberry design, cover the nail in red, have a little greenish paint on the end of nail for leaf design, and have white dots. 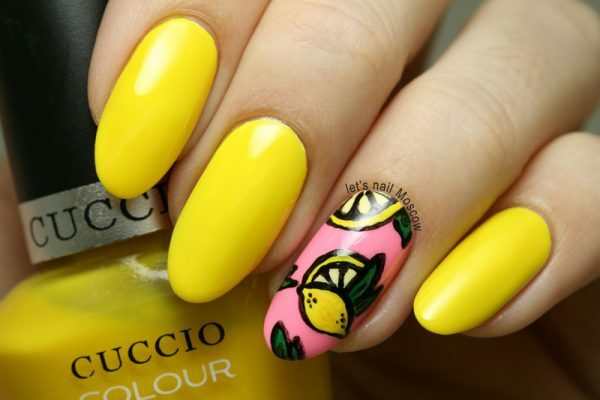 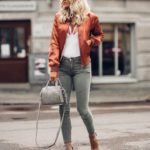 You will certainly look different and cute with such design.